Sybil Ellis was a 17-year-old orphan with very few options: If she didn't want to be a governess or a companion - and she didn't - she had to marry. So she married Dr. Philip Maynard, who was old enough to be her grandfather and treated her like a daughter. In fact, he treated her like Judith, the daughter he had lost, even to calling her by that name and having all of his new servants do likewise. But eventually Sybil learned that there had been other "daughters" before her, and she realized that this was not just a harmless eccentricity. 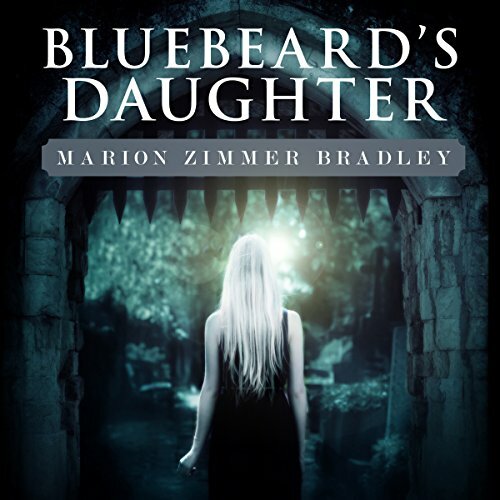 A very well-written story from the perspective of an orphaned young girl who marries an older gentleman, whose sanity is slowly fading as he more and more believes her to be his late daughter Judith. I listened to this audio book on a long bus ride home, and finished it the same night. The characters are well written as usual for the author, and the story gives an interesting glimpse into the time and society the story takes place in. However, the grand finale, the conclusion of the mystery, fell a bit flat. Being rushed through in the last 20min of this audio book, I was almost disappointed to find the answer so simple. All in all a nice story with a pleasant narrator.